Today on My Poetic Side we take a look at the new Kentucky poet laureate. We also have articles about the 2019 longlists from the League of Canadian Poets and the OCM Bocas Prize. 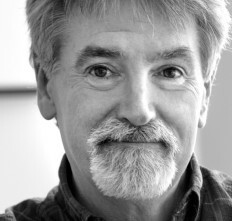 Jeff Worley, a writer from Lexington, Kentucky has been named as the new poet laureate for the state. The appointment has been made by the Governor Matt Bevin and Worley will be inducted on 24th April. The Kentucky poet laureate is appointed on an odd-numbered years basis and will serve a two-year term. Worley will be working as the literary ambassador for the state, leading them in activities of a literary nature and assisting with events that will take place throughout the duration of his term. An announcement has been made by the League of Canadian Poets and included the details of three longlists for 2019. The League is a non-profit organisation that supports Canadian poetry. The first longlist is for the Gerald Lampert Memorial Award. Lampert was a writer and educator who organised the first educational workshop series for inspiring authors. The prize is awarded for a debut poetry book. The second longlist is the Pat Lowther Memorial award, this prize is awarded for a poetry book written by a Canadian Woman. Lowther was a Canadian poet who went missing at the age of 40. Her husband was convicted of her murder three years after she went missing. The final longlist is for the Raymond Souster Award and is presented for a book of poetry that is written by a member of the League of Canadian Poets. Souster was a Canadian poet whose illustrious literary career spanned 70 years and produced over 50 volumes of poetry. The winners for each award will be announced on 8th June in St. John’s, Newfoundland. During the ceremony the winner of the Sheri-D Wilson Golden Beret Award which is given for spoken word poetry will also be announced. Each award carries a prize of $2000. The longlist for this years OCM Bocas Prize for Caribbean Literature has been announced. In total there are nine books on the longlist with writers from four Caribbean countries represented. This is the leading award given to a Caribbean writer and there are three different categories, fiction, literary non-fiction and poetry. The books need to have been published the previous year. The poetry books featuring on this year’s longlist have been written by poets from Trinidad and Tobago, Puerto Rico and the British Virgin Islands. 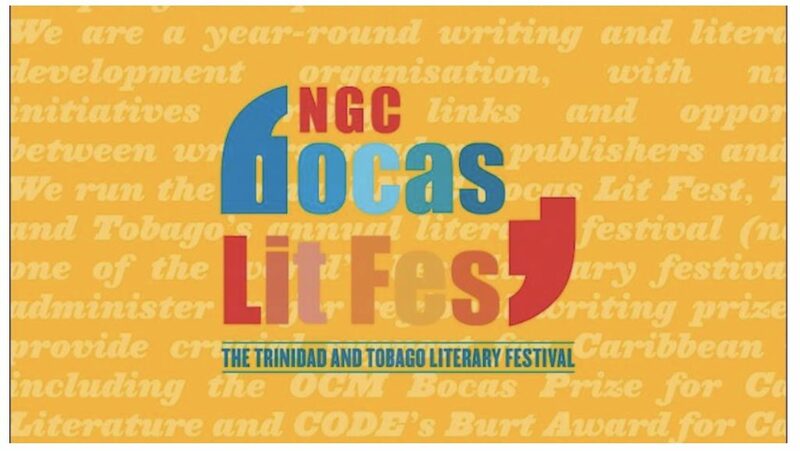 The winner will be announced on 4th May during the ninth annual NGC Bocas Literature Festival which will take place in Port of Spain.